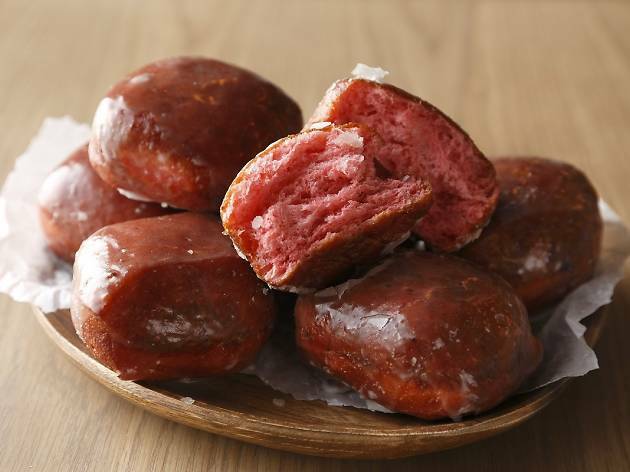 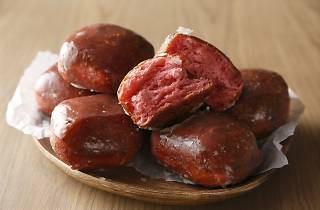 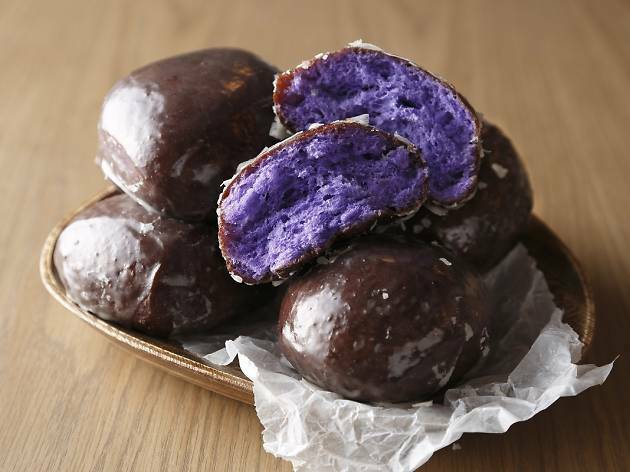 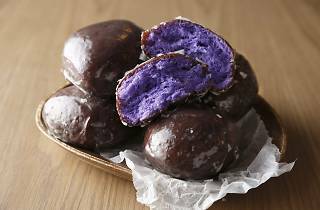 Standing out in the sea of Harajuku's Hawaiian-inspired eateries, Kaka'ako Dining & Bar has been attracting crowds with its Glazed Poi Doughnuts since January 2015. 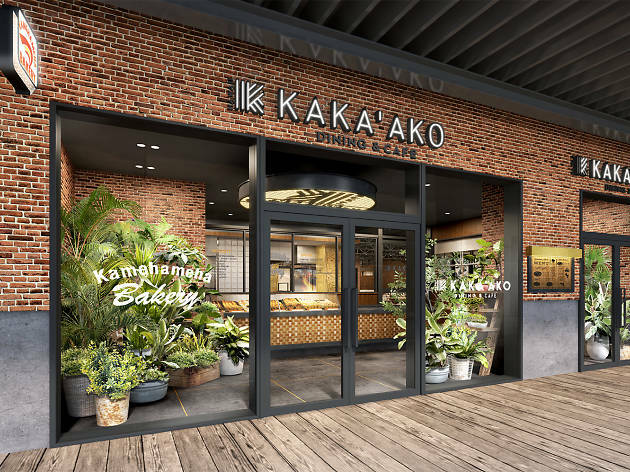 The shop and restaurant, which also deals in familiar island favourites like loco moco, garlic shrimp and acai breakfast bowls, now sets up its first branch office inside Yokohama's brand-new Marine & Walk complex. 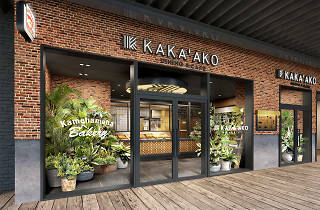 Also housing a miniature version of Honolulu's Kamehameha Bakery, this one's sure to attract crowds throughout spring and summer.